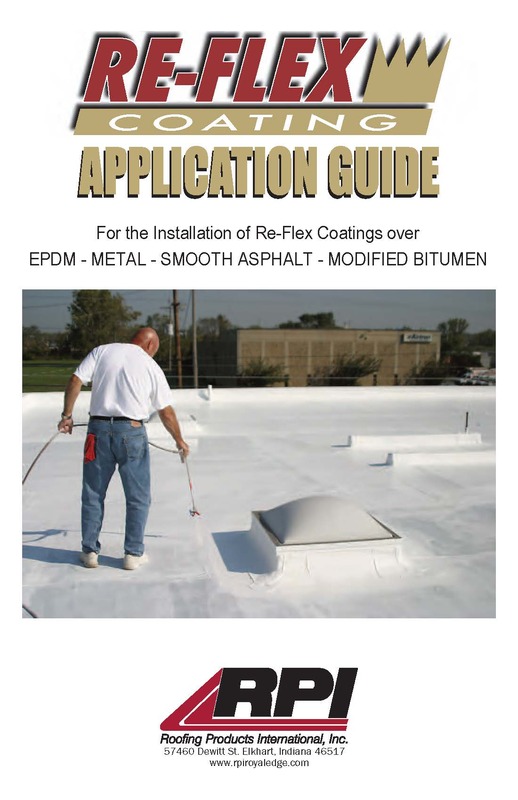 Re-Flex Coating | Roofing Products International, Inc.
A Low Cost, High Performance Alternative to Total Roof Replacement! 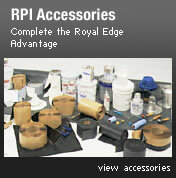 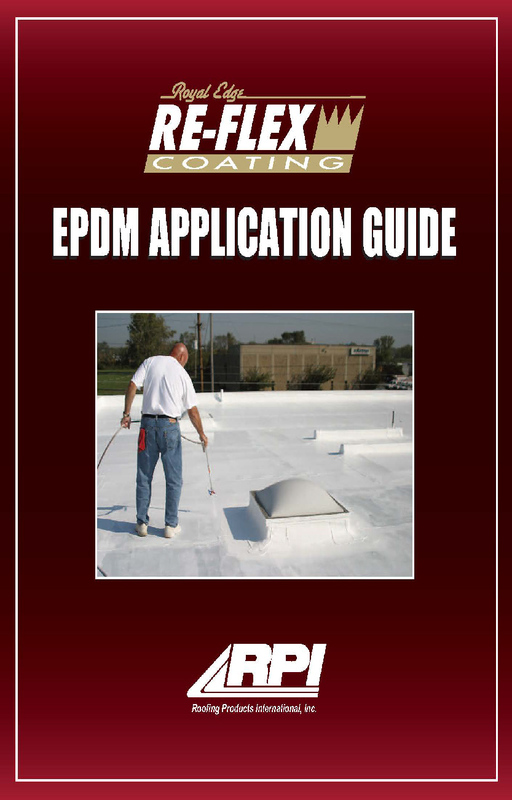 RPI Re-Flex Coating will add years of life to your existing Metal, EPDM, Asphalt or Modified Bitumen roof. 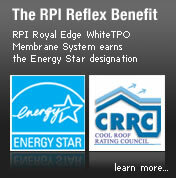 The incredible durability and reflective qualities of Re-Flex Coating will keep your roof cool and your interior dry.